Early this year, I made the list of octa core phones under 5K due to the increasing number of smartphones that boast that type of powerful performance on a tight budget. For this last quarter of the year, the competition is even better as there are more and more phones that boast an octa core processor at an even lower price at under 4,000 Pesos. First in the List is the SKK Lynx, the one who started the octa core under 4K revolution. 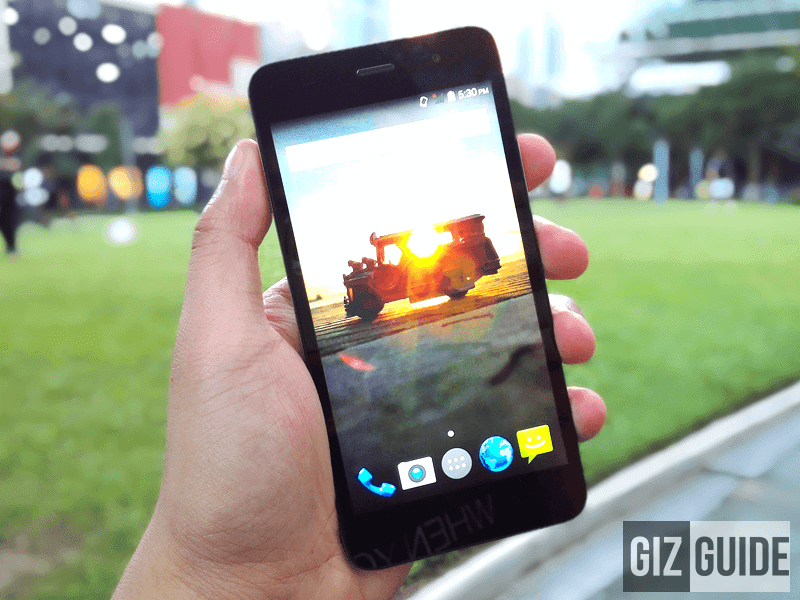 First released early this year, this device is still one of the best performing handset in this price point. It was so impressive that I even hailed this phone as the top camera handset under 5,000 Pesos in my previous review on another website. Next is MyPhone My31, it was released in the middle of this year and it was a solid one from MyPhone. It boast impressive build quality, nice cameras and nice overall performance. To read our review: Click Here! 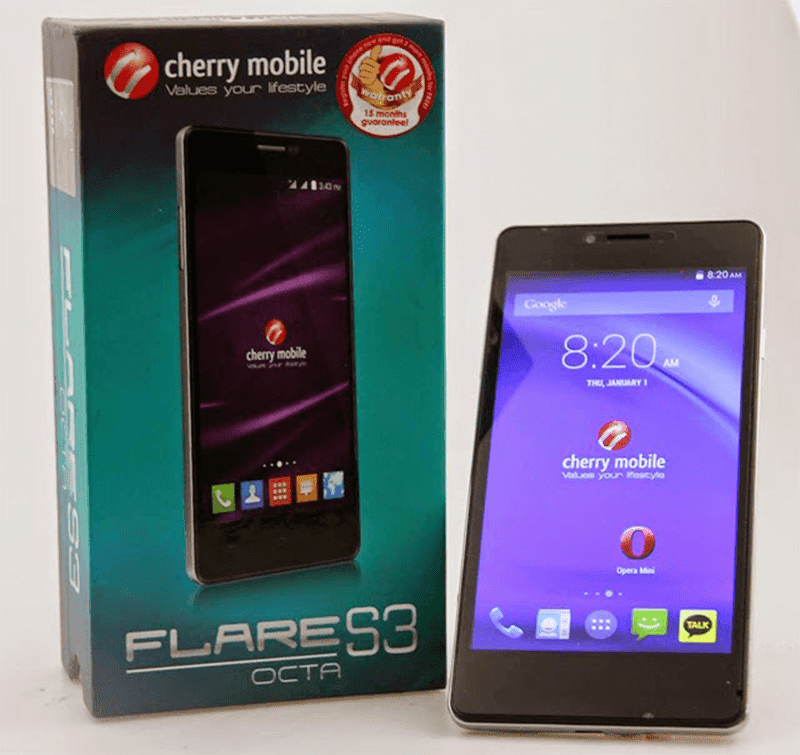 Then there goes the Cherry Mobile Flare S3 Octa, it is their answer to SKK's Lynx and it turned out to be a good one too. It looks beautiful, has nice cameras and great performance for the price. 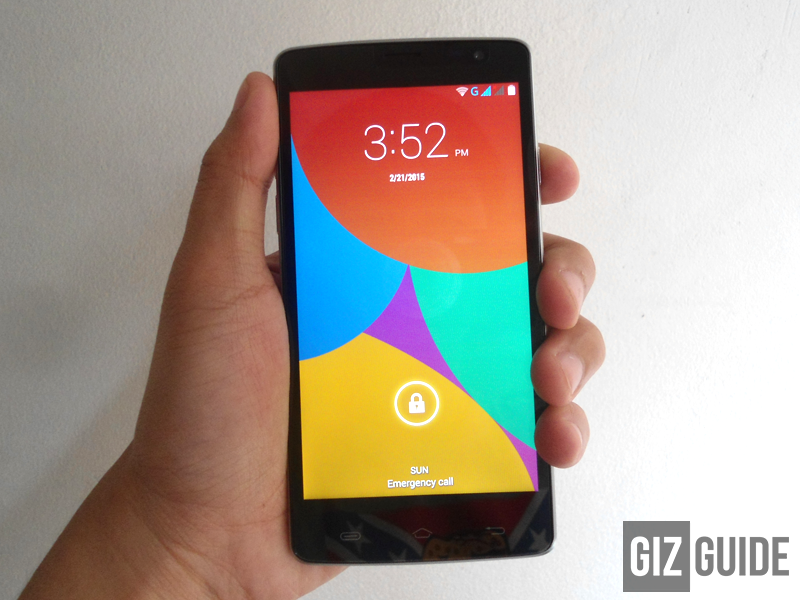 It was originally priced higher until Cherry Mobile decided to chop it's price to 3,999 Pesos. To read more: Click Here! 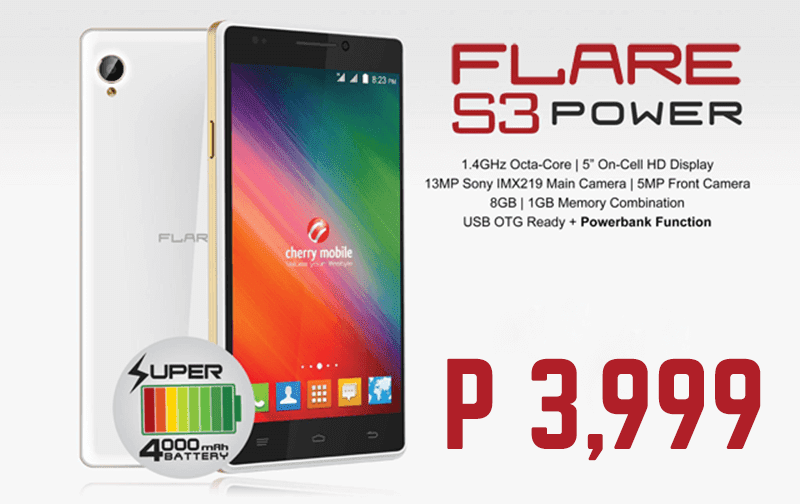 Another entry from Cherry Mobile that made our list is the Cherry Mobile Flare S3 Power. This device is a true powerhouse that can last for several hours due to that HUGE 4,000 mAh battery capacity. To read more: Click Here! Next is the CloudFone Excite 501o, this phone probably boast the highest octa core clock in this list at 1.7 GHz. It also comes with beautiful design even if it's made out of plastic. According to people that I know who have this, they're very satisfied with it's performance that's good enough to be a main phone. 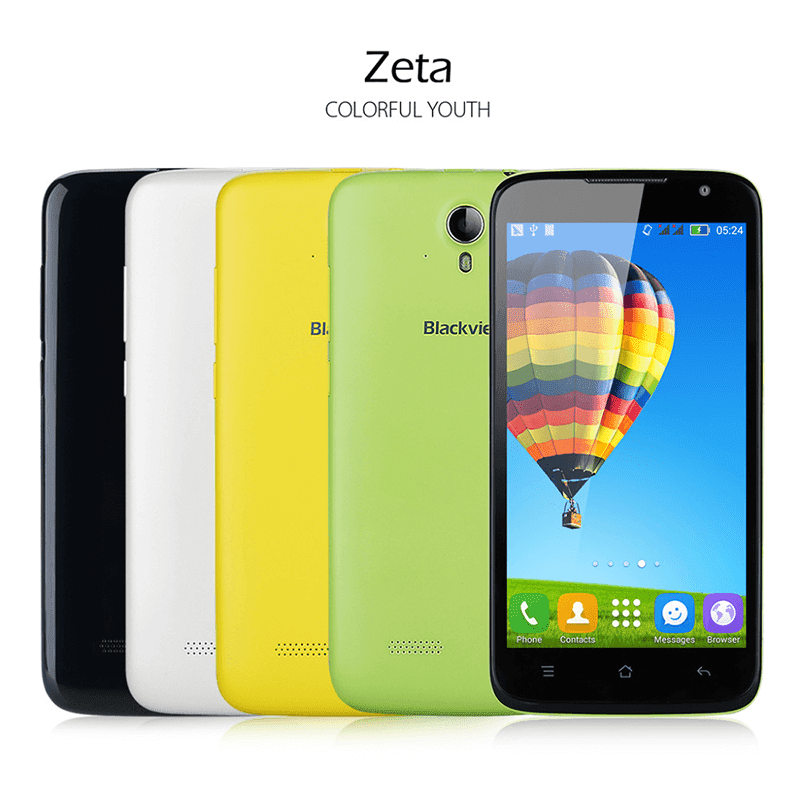 We also have an entry from Blackview, they recently chopped the price of Blackview Zeta. 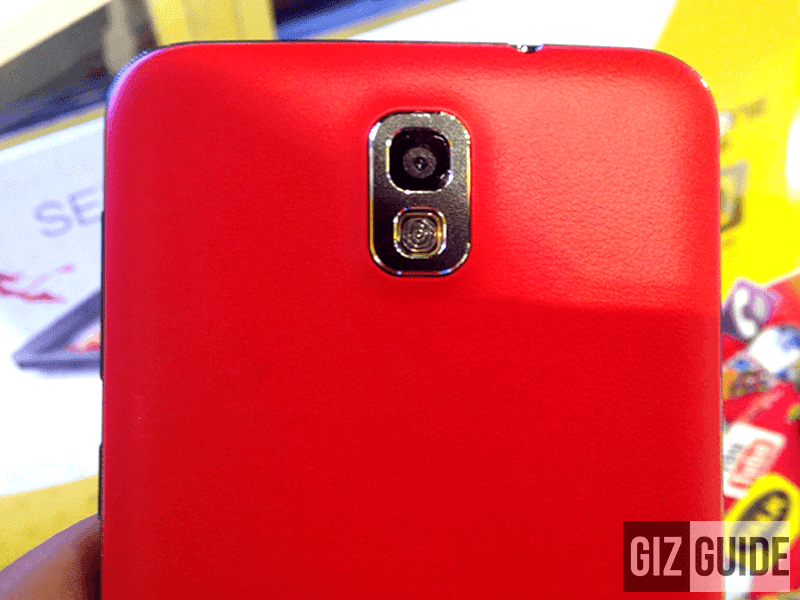 That phone also has an octa core chip and most of the functionalities found with SKK Lynx. It's also a good camera phone that's good enough to rival Lynx. To read more: Click Here! Note 1: I did not include others as I don't find them as good as the ones stated above. Note 2: List in no particular order. 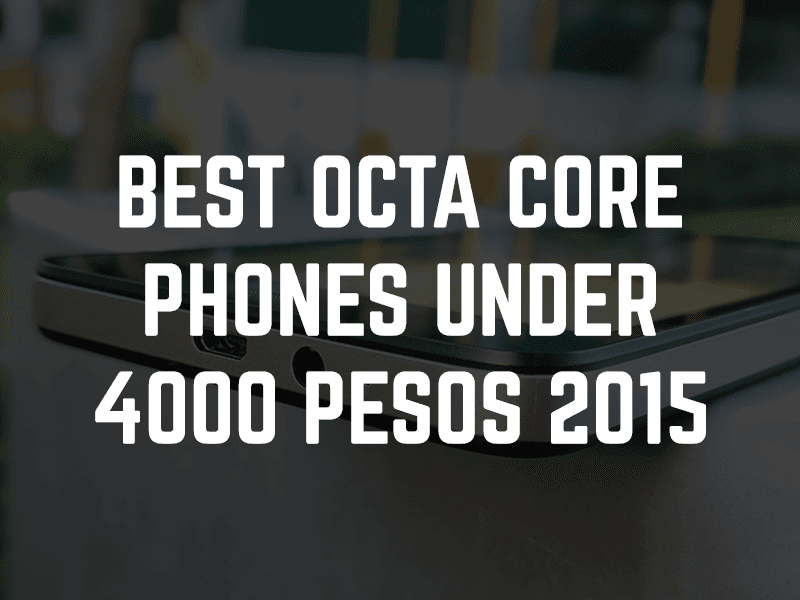 Note 3: I'll be updating this list every time there's a good octa core phone under 4,000 Pesos. Seeing these great devices in this low price point is a great testament on how fast technology develops for the better. Then as usual, let's hope that more and more affordable smartphones with powerful specifications under 4,000 Pesos will be out soon. I believe that early next year, this will be the hotly contested price point for the budget seekers.